Suitable for cleaning any type of surfaces. 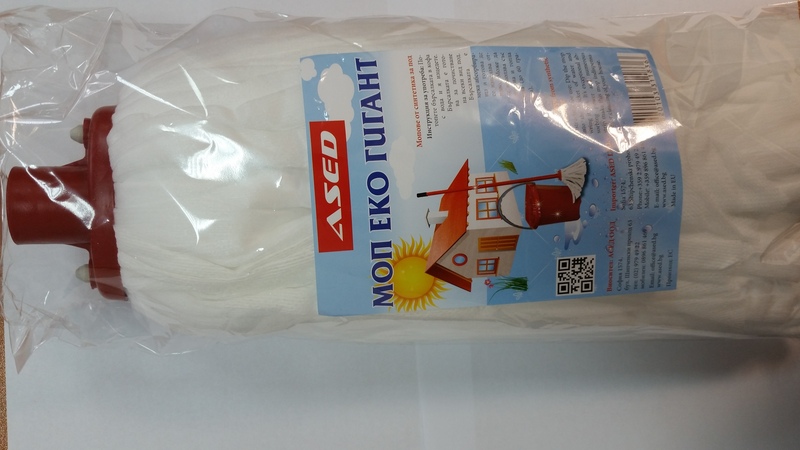 Eco Mist can be washed and put again. Possibility to install straight screw handles. Length of eco strips 30cm.